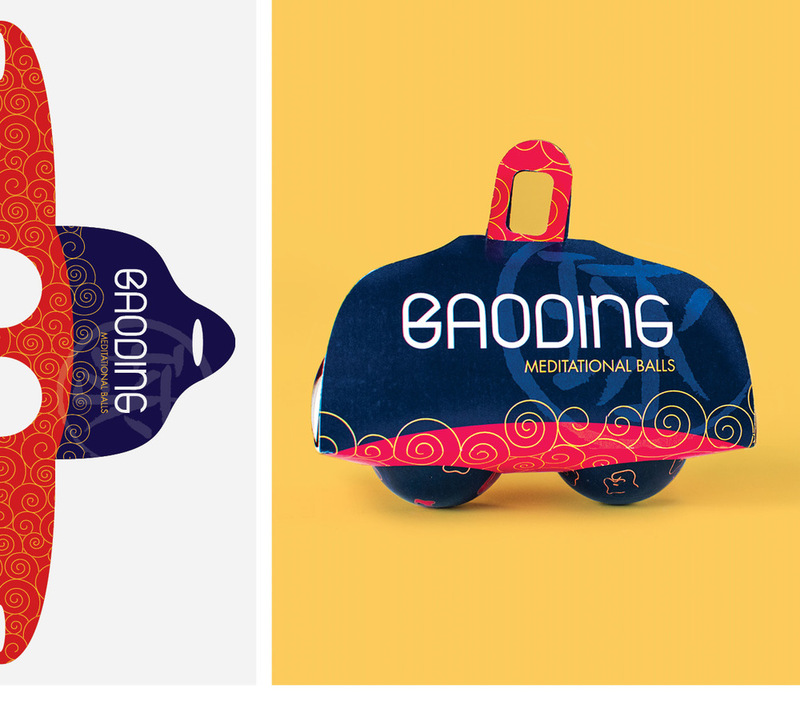 Baoding Meditational Balls was a project that focused on developing modern branding and packaging for a traditional Chinese product, without losing the cultural symbolism. The goal was to create a self-sustaining package that was rigid and adhesive free, creating an environmentally conscious design. 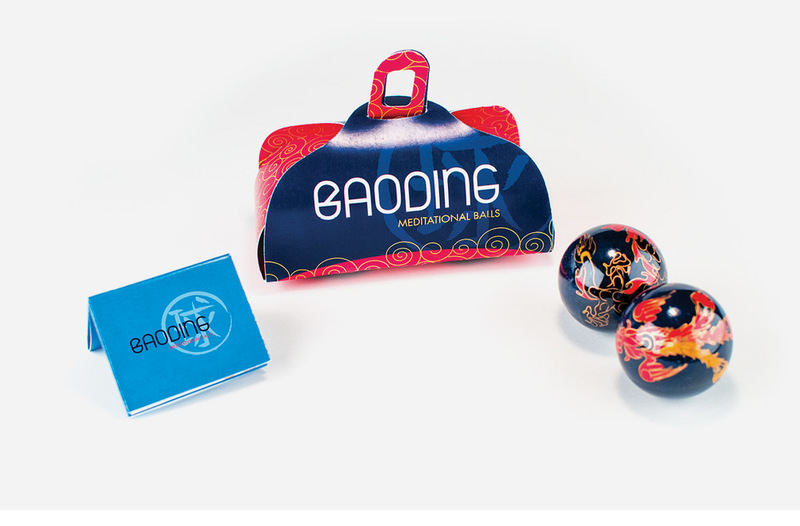 A modern package design and identity was created using corresponding Chinese color palettes, patterns, and typography.